Q. I have a lot of little scratches on my windshield. When The sun shines on it, I can see the scratches, but when the sun is not shining, I don't see them. Is there anything that I can put on the windshield to make the scratches go away so I don't notice them when the sun shines on it? A. The rule of thumb is, if you can feel the scratch with your fingernail, it is too deep and the windshield will have to be replaced. A scratch like that is typically caused by a worn out or broken wiper blade. 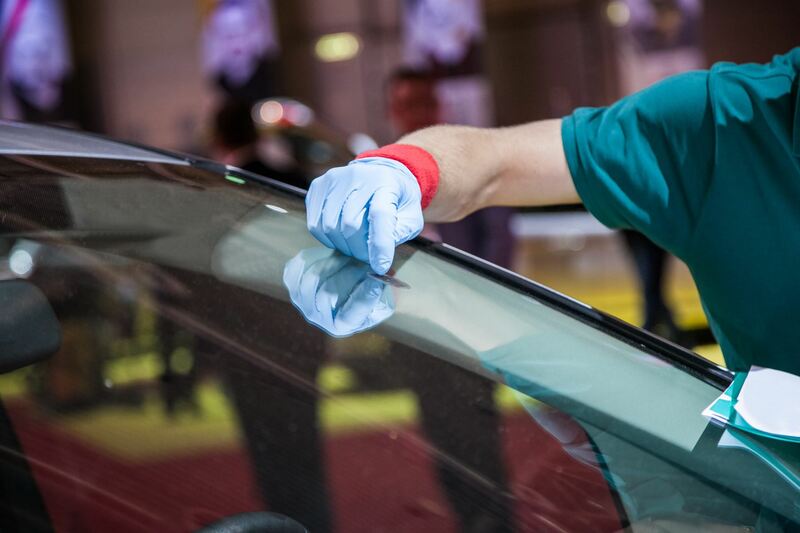 If the windshield has real fine scratches like you are describing, you may be able to polish the glass. If you Google "windshield polishing kits," several will pop up. It certainly wouldn't hurt to give this a try before replacing the windshield.